Bikes are fun to ride. Any distraction from that fun can be annoying. 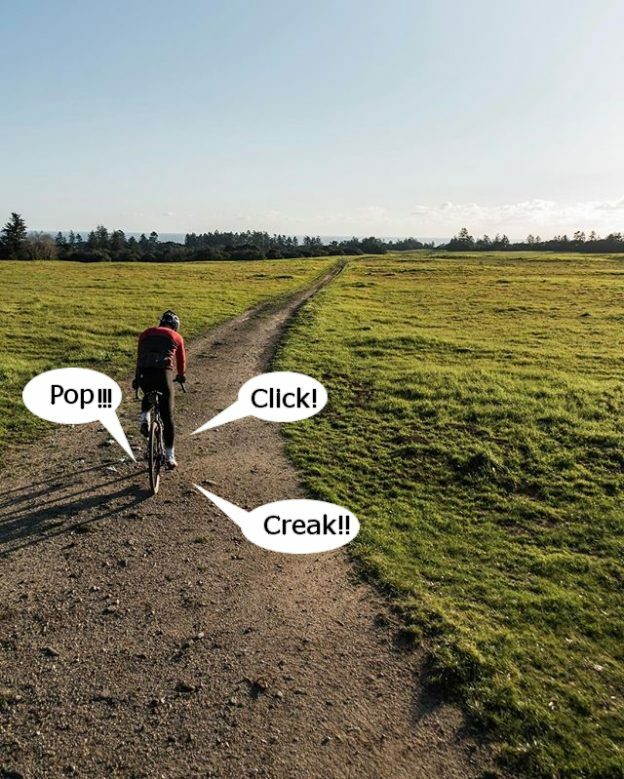 One distraction that is easy to eliminate is the various annoying noises your bike can make. 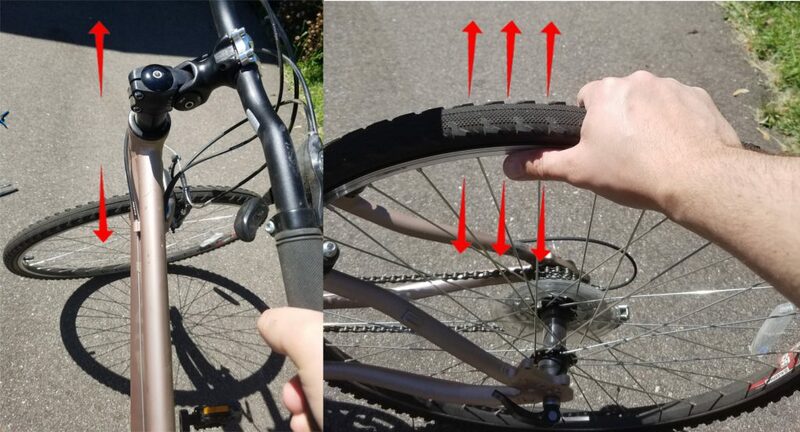 It’s easy to eliminate because as your bike makes noise, it’s telling you what’s wrong. Here are some of the most common noises and their causes. Before we get into the annoying noises themselves, we should talk about what causes them. Most annoying noises are caused from corrosion between two surfaces, or excess wear. Noises from corrosion can be remedied easily, whereas parts that are worn out need to be replaced. 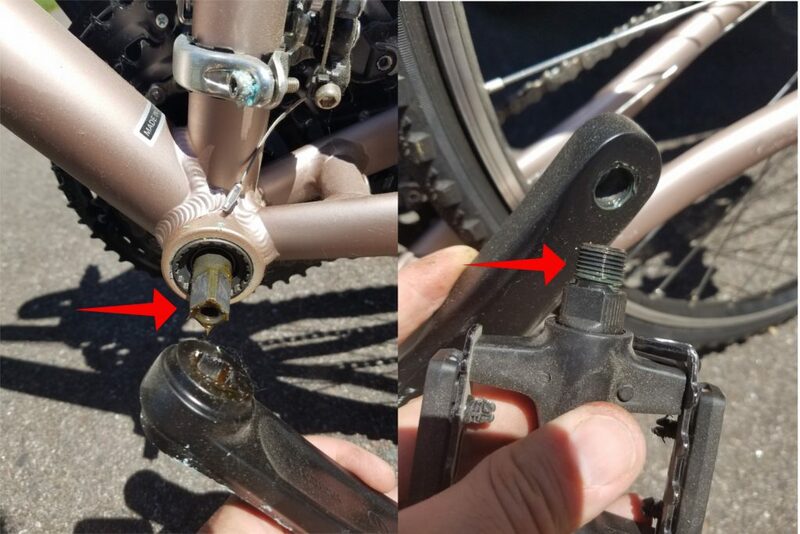 In most cases, corrosion is not visible to the naked eye but can be removed with degreaser and guarded against in the future with a little grease. 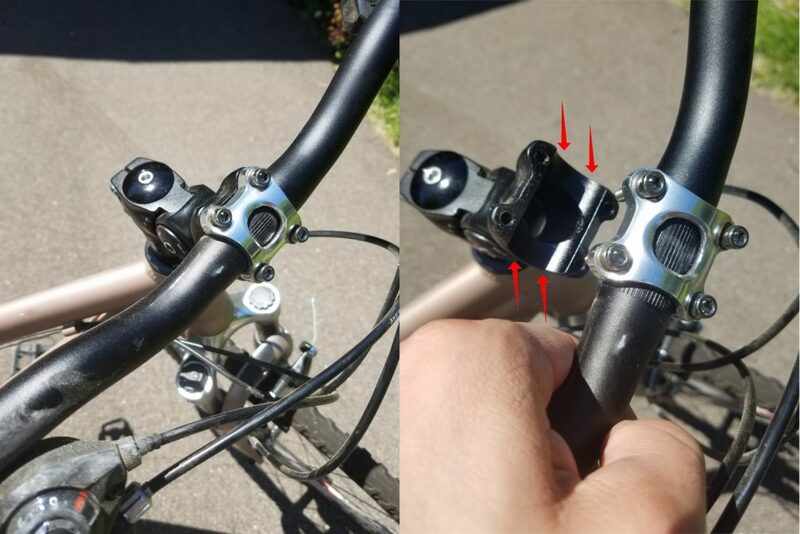 This entry was posted in and tagged bike creak, bike noises, bike service, bike squeak, bike squeel, Clicks, Clunks, Creaks, Sqeaks, Squeals on June 4, 2017 by John Brown.